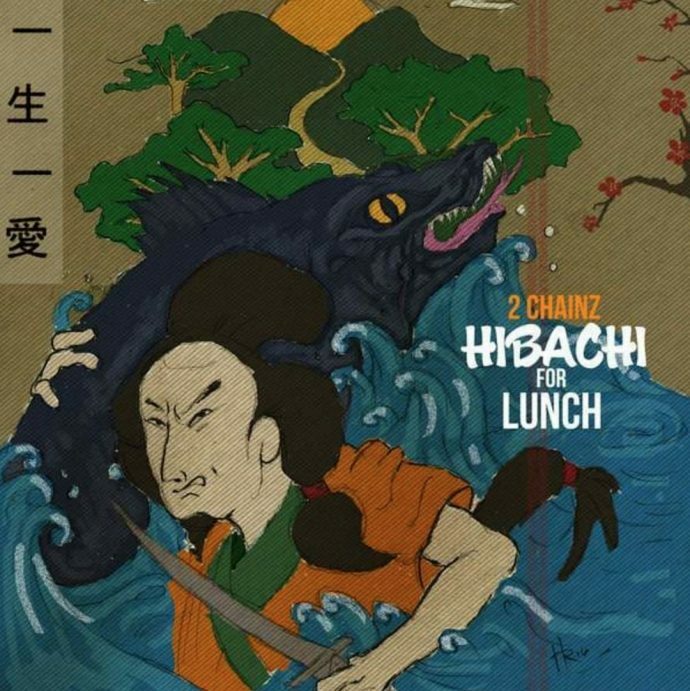 In promotion of Hibachi For Lunch clothing line, 2 Chainz releases a new mixtape of the same name. The new mixtape features Gucci Mane, Future, Quavo of Migos and Ty Dolla $ign. Interested in some Hibachi gears? Peep them out here. Stream the 7-track tape below.